We know that you’ve probably received mounds of brochures from colleges all over the country—including York College. While these pamphlets can tell you great things about majors, class sizes, athletic programs, they can’t give you a real sense of what life is actually like on campus. So to give you a better idea of the fun, wacky, spiritual, uplifting, and incredible experience of our students, York College has created the Campus PR Squad: a group of students dedicated to documenting their life at YC on Twitter. Follow them, tweet at them, ask them questions through DMs. They are here to help you discover how you can be more at York College. 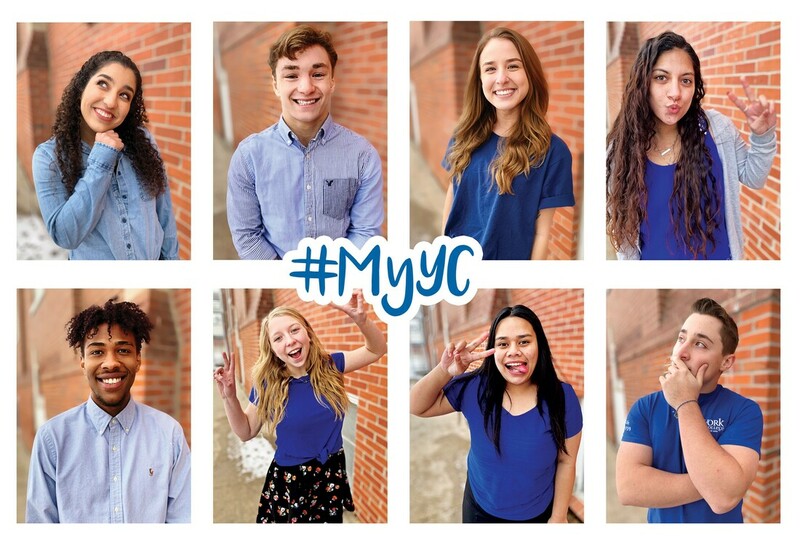 Browse through their posts now on twitter by using #MyYC. Biology major. Passionate about softball and family. Loves friends, food, and Wednesday night devo. Sports Management major. Passionate about coaching and baseball. Loves Colorado sports, hanging out with friends, and The Office. Criminal Justice major. Passionate about serving others and making new memories. Loves traveling and time with friends. Elementary Education major. 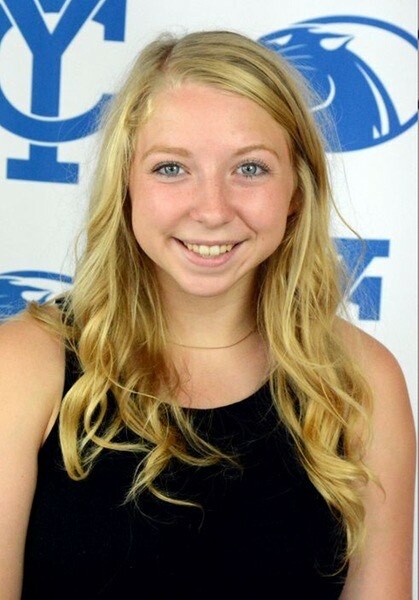 Passionate about family, my dog, and volleyball. Loves California, watching sports, and hanging out with friends. Elementary Education major. Passionate about learning and playing sports. Loves coffee, music, and unicorns. Business Administration major. Passionate about singing and basketball. Loves being goofy and making people laugh. Biblical Studies major. Passionate about family and ministry. Loves hanging out with friends, working in The Spot, and napping. Biology major. Passionate about family and wrestling. Loves horror films, relaxing, and video games.